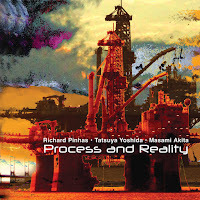 Process and Reality is the latest release from three titans of experimental music: Richard Pinhas, French guitarist and founder of the 1970’s electronic-rock group Heldon; Tatsuya Yoshida, who is best known as the percussionist, vocalist, and core member of the revolving-door bass-drums duo Ruins; and Masama Akita, more easily recognizable under the moniker Merzbow, and often considered to be the “grandfather of noise.” While Pinhas has worked with each of these artists before on various occasions, Process and Reality marks the first time that they have performed together - and, after listening to this swirling, delirious slab of textures and rhythms, one can only wonder why they didn’t come together sooner. “TVJ 00 (Intro)” doesn’t waste any time, propelling the listener into a sound-world that is somewhere between a tribalistic freak-out and a post-apocalyptic cityscape - the droning, raga-referencing guitar and urgent drumwork lend it the former aspect, while Masama Akita’s occasional infusions of ear-scraping static tip it towards the latter. Compared to the introduction, “TVJ 33 (Core Track)” is considerably more relaxed and atmospheric; Yoshida’s rhythms are as frenetic as ever, but they’re submerged beneath swirling, trance-inducing layers of noise and Pinhas’ effects-laden guitar sound. 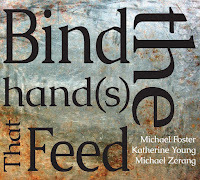 The interplay between the busy percussion and the time-stretched ambience is absolutely stunning, and it suspends the listener in a curious realm where constant forward movement and absolute stillness are mixed and melded - although “TVJ 33 (Core Track),” the ostensible centerpiece of the album, is more than a half-hour long, it speeds by like a composition of half that length. 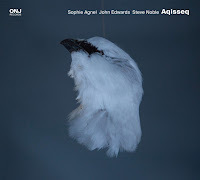 Much of that is due to the attention to detail that Pinhas, Yoshida, and Akita have provided; though first impressions might paint the piece as an indistinct wash of sound, subsequent listens reveal the throbbing, ever-moving life underneath - gorgeous melodies rise out of the maelstrom, pass through your attention nearly undetected, only to become subsumed again. Likewise, Yoshida’s percussion-work is fluid and supple, but never limp - into a composition that might otherwise be an extended ambient piece, he injects wild vigor. 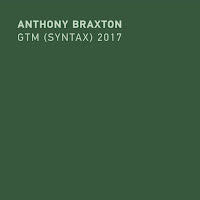 When he does drop out of the mix, however, around the twenty-five minute mark, Pinhas and Akita more than make up for his absence: they offer a brief, cosmic interlude that gives the listener time to breathe before the trio carry the track to its roiling conclusion. “TVJ 66 (Non-Sens)” is quite similar to what has come before, but Masama Akita sends the group’s hitherto dreamy, ecstatic sound down the warped and wobbly conveyor-belt of his imagination, slathering on his trademark layers of harsh noise. As its name suggests, “TVJ 77 (Quiet Final)” closes the album on a softer note, with gentle pulses of sound that steadily multiply and encircle one another, all until Yoshida’s hyperactive drumwork pops up to lend the throbbing, alien electronics a dash of stone-cold groove. It’s a fitting end to an album that thrives on contradictions: between ambient expansiveness and tightly-wound rhythms, between warm melodicism and steely slices of noise, between digital and analog. 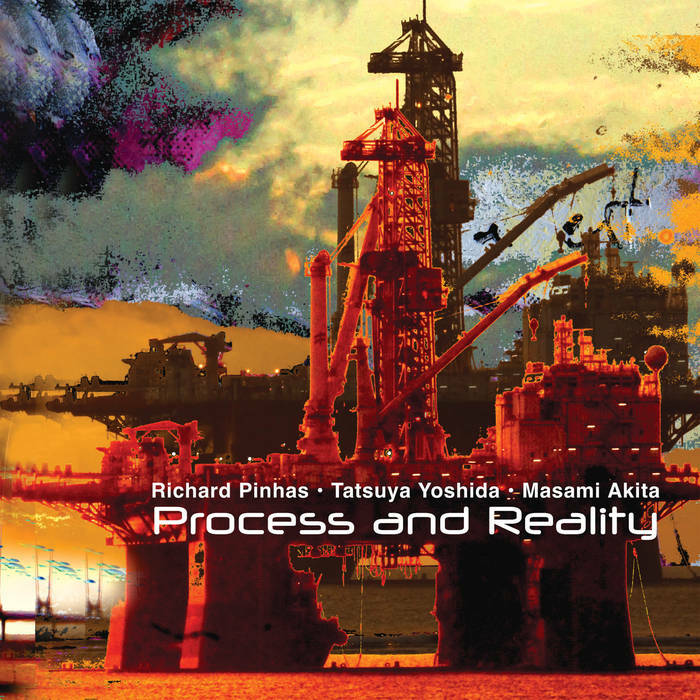 Process and Reality is an incredible display of what can happen when three musicians who have run the gamut of experimental music come together to create something new - it’s not quite like anything the individual players have made, nor is it a complete departure. It’s simply three guys, playing to their strengths, and making one of the finest records of 2016. Great review, Derek. It makes me want to go and listen to music which frankly, doesn't normally do much for me. The same goes for me, Derek. In contrast to Colin this music is my cup of tea in general but the album wasn't on my radar. 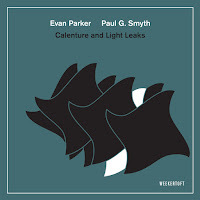 I was wondering if the album title might quote Evan Parker's "Process and Reality" but I guess there are no hints as to that. 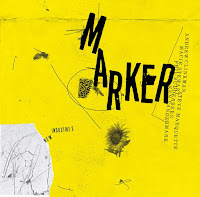 Parker's album is named after Alfred North Whitehead's philosophical text, and I suspect this album is the same.